Amazon Lands a Big $16.5 Million Government Kindle Contract! They’re spending $16.5 million for the Kindles, according to the article, and they’re spreading out the purchases over the next five years. But the terms of the deal allow them to acquire up to 7,000 Kindles, which by my math would come out to $2,357 for each Kindle. Apparently it’s not just the Kindles that the State Department is buying, but also the ability to deliver their content to other non-Kindle devices, including Blackberries, PCs, Android phones, and Apple devices. Plus, the contract also includes an Amazon-hosted repository of government documents (and statistics on how often the content is actually being accessed), and of course, all of the necessary software upgrades. 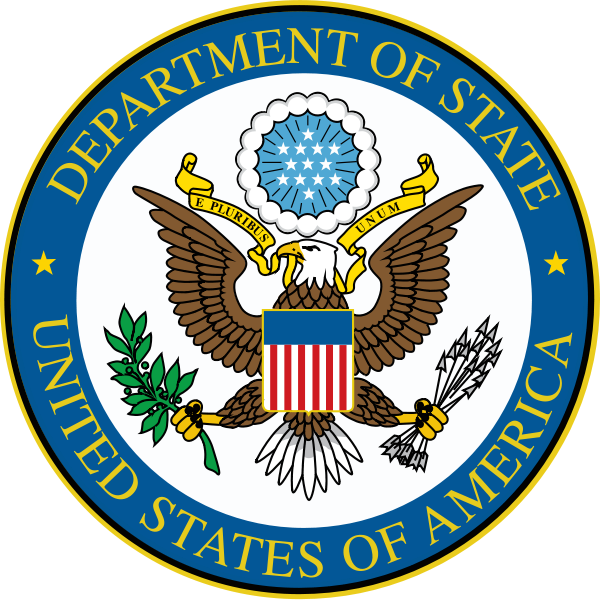 If I’m reading this correctly, the State Department had already bought 6,000 Kindles last year in a pilot program for less than one million dollars. 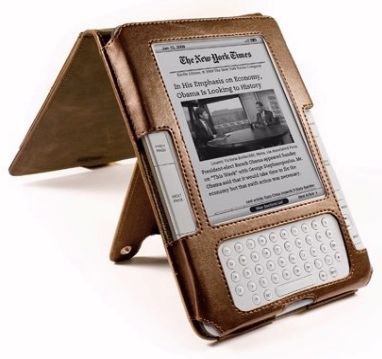 (The $980,000 program means that each Kindle cost an average of $163. )But this new contract is an even bigger “win” for the Kindle, because they beat out a lot of other devices which were being considered for the contract, including the iPad, the Nook, and the Sony Reader. (In a statement, government official said they’d identified Amazon’s Kindle as “the only e-Reader on the market that meets the government’s needs…”) One of the features they cited was the extended battery life of Amazon’s Kindle, as well as the availability of international power adapters. It seems like quite a perk. That’s almost enough to make me want to get a job in the State Department! A Kindle Experiment in India!